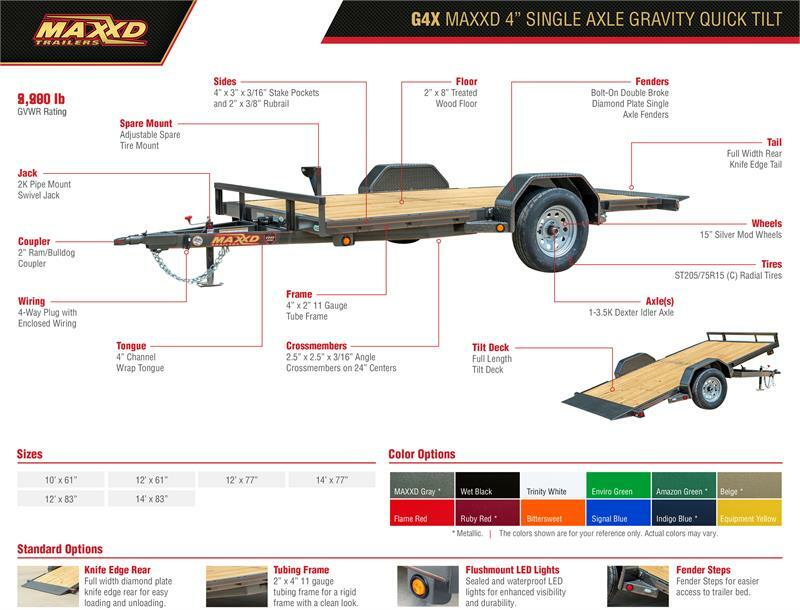 G4X - G4X - The G4X is our premium tilt single axle tilt trailer. 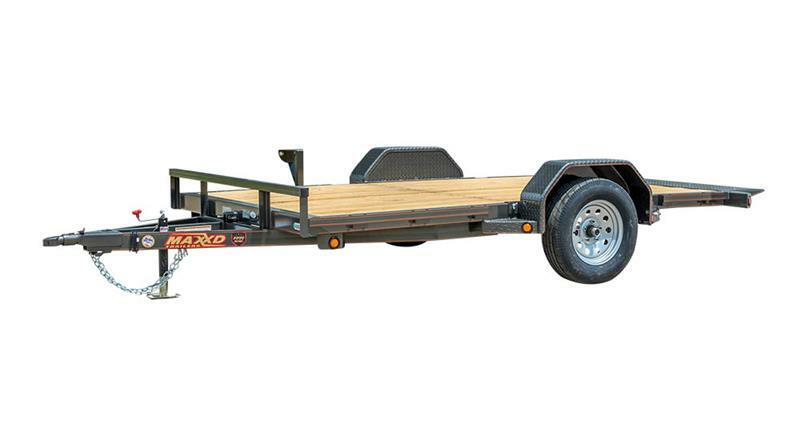 I features a 4" x 2" 11 gauge tube frame, flush mounted LED lights, and radial tires. 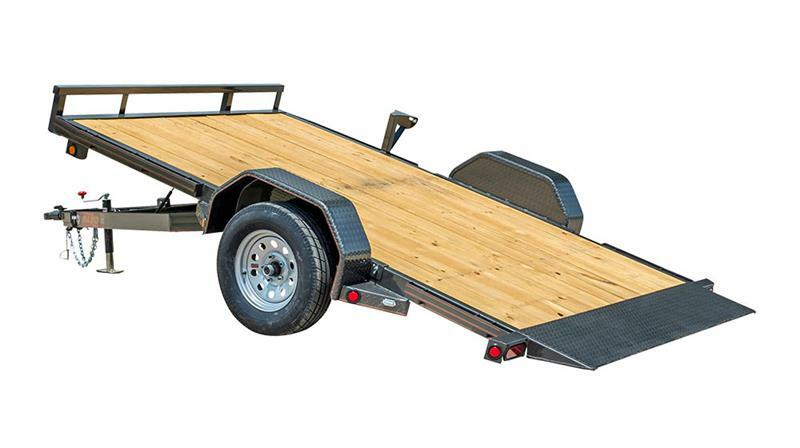 It comes in widths of 61", 77", and 83" and lengths of 10', 12', and 14'. 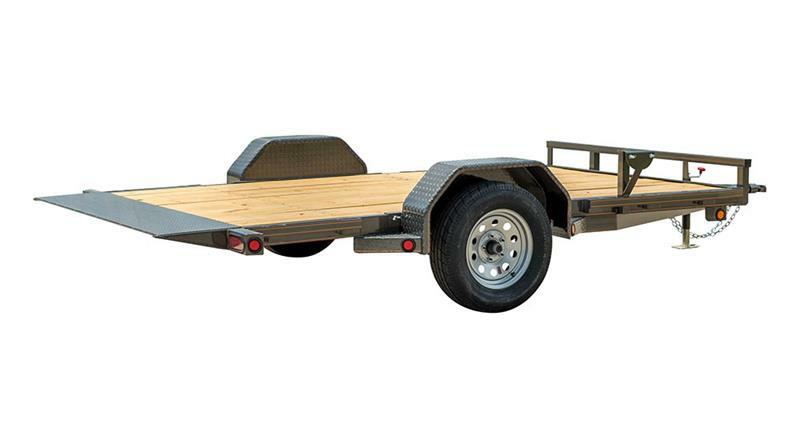 Standard GVWR is 2,990 lbs. 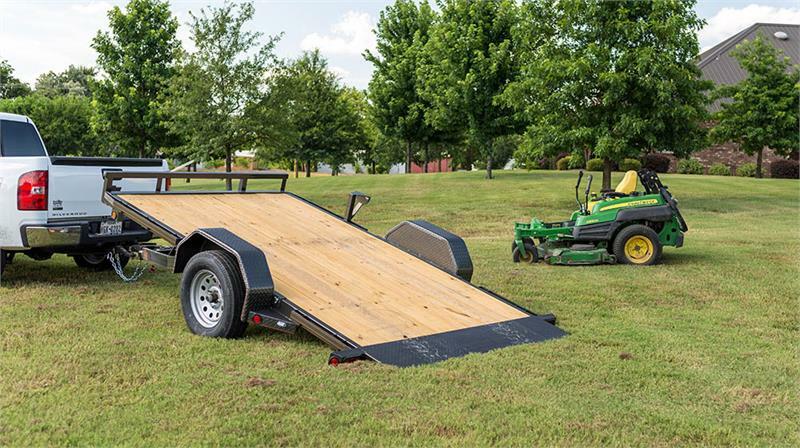 It is also available with a drop axle to make loading low clearance equipment much easier. 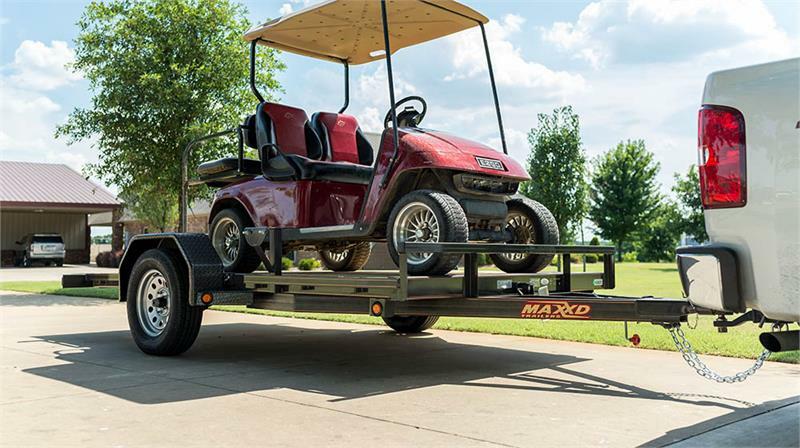 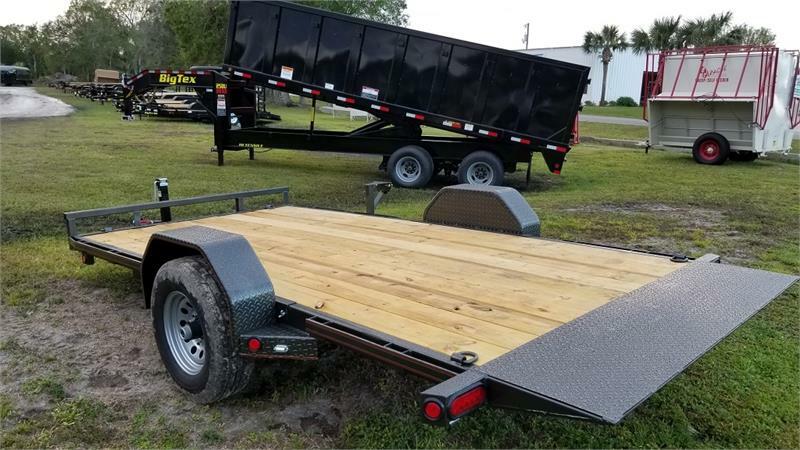 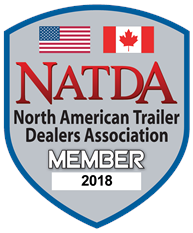 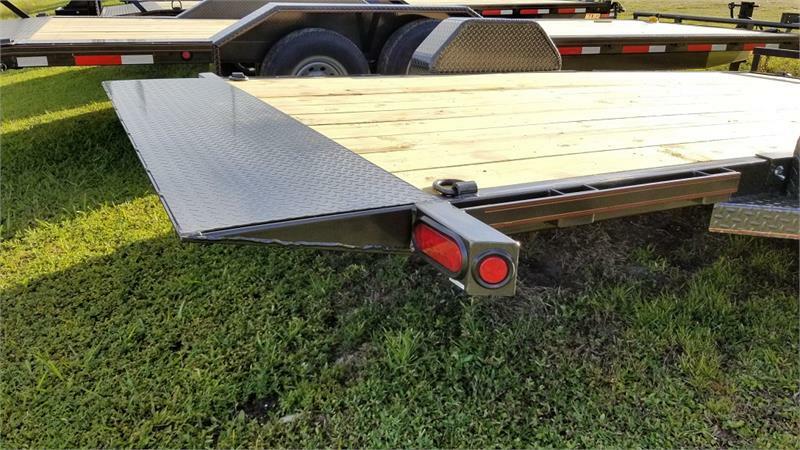 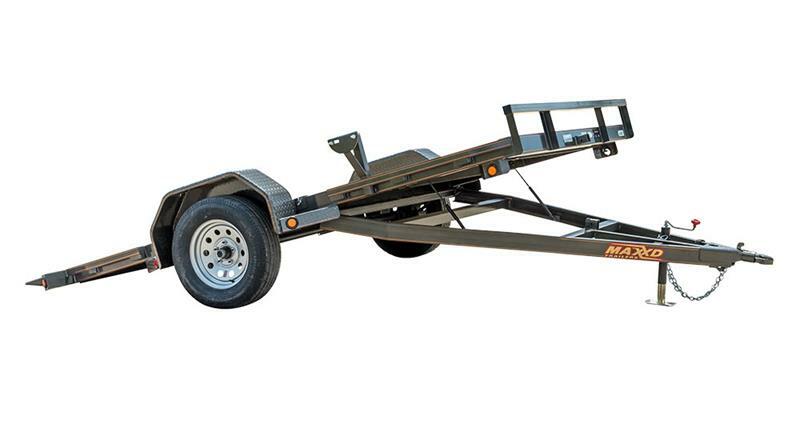 This trailer can be used as an atv trailer, lawn mower trailer, golf cart trailer, or even configured to haul scissor lifts and other equipment. 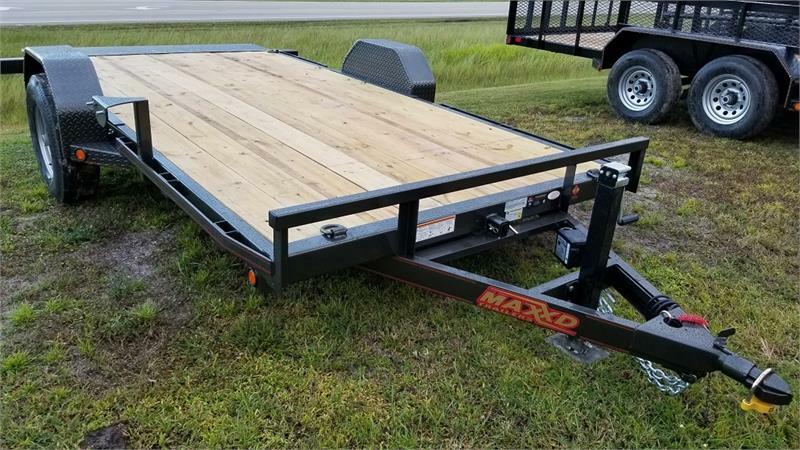 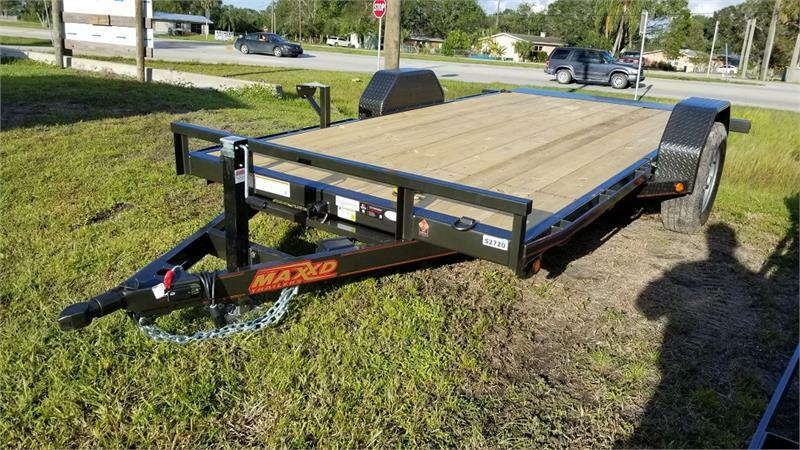 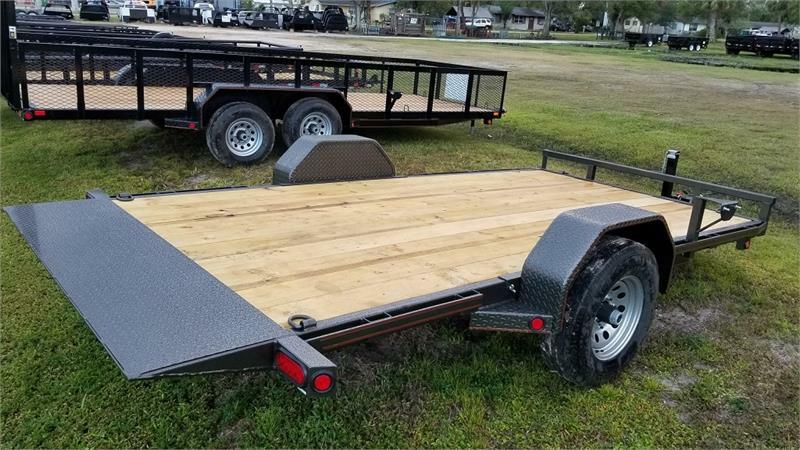 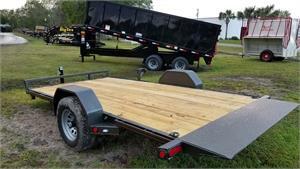 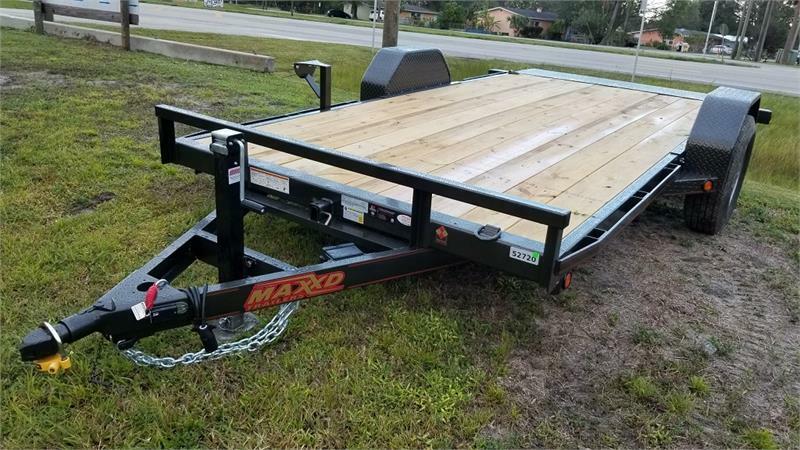 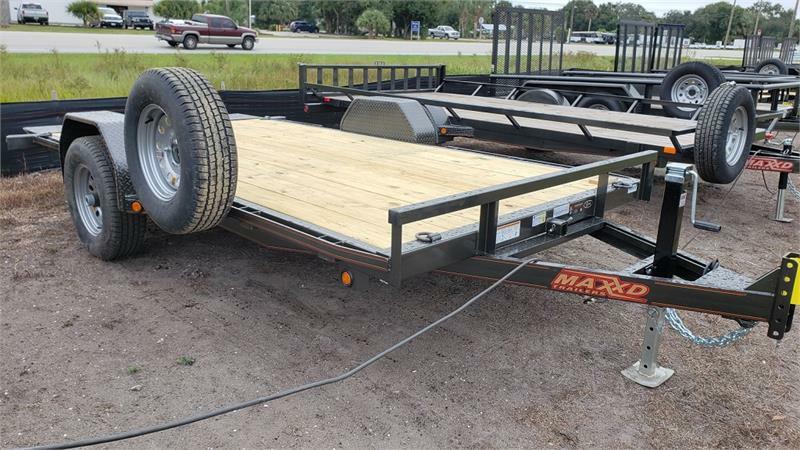 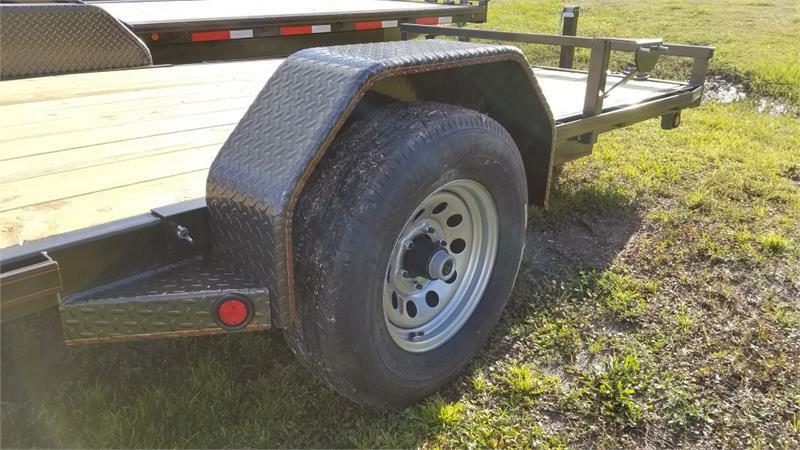 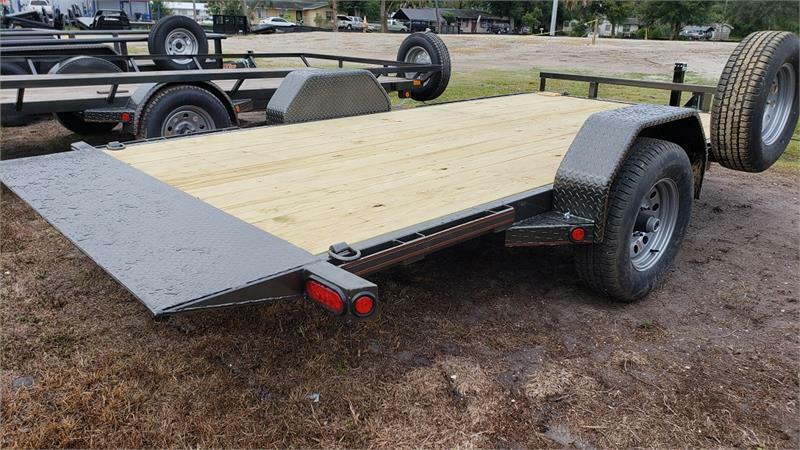 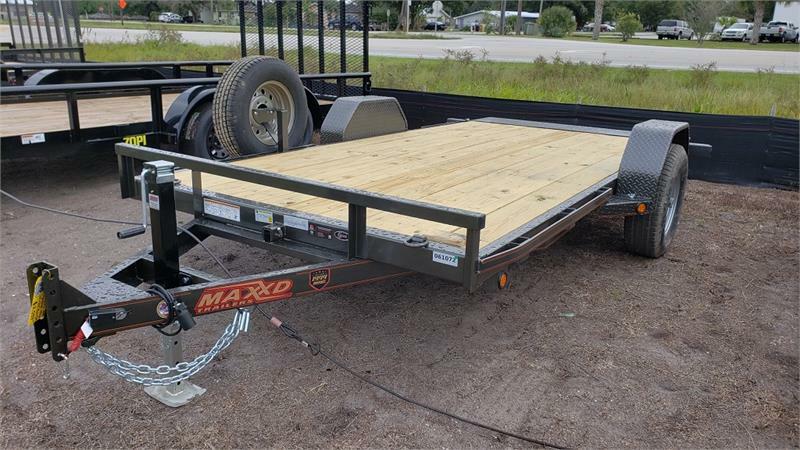 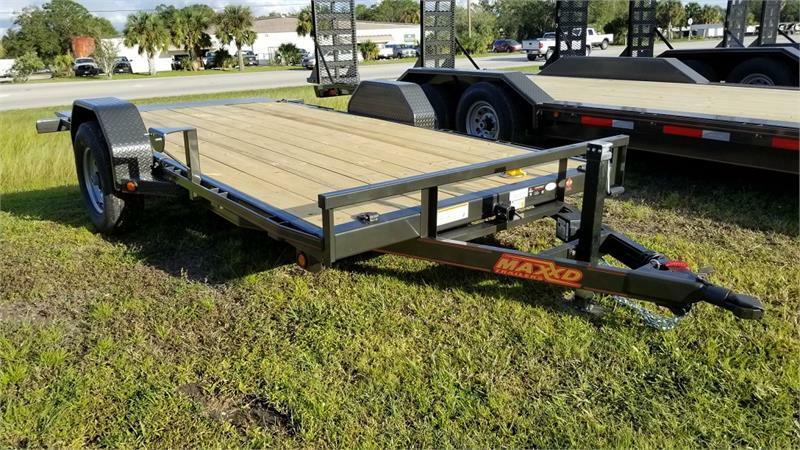 MAXXD Trailers for Sale in Florida. 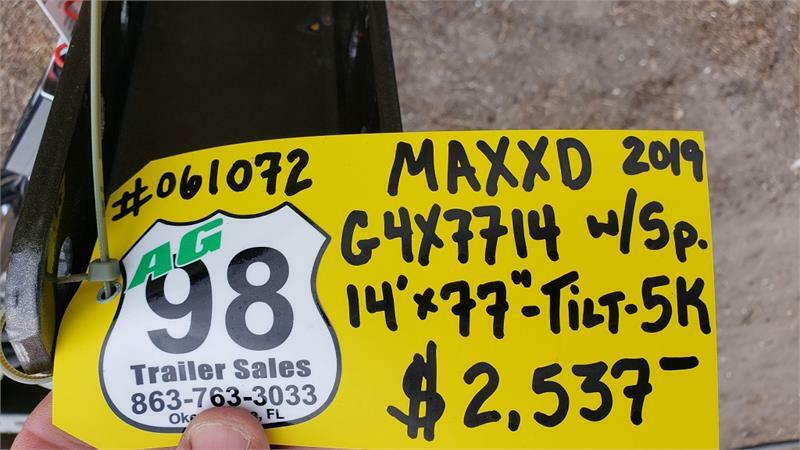 - CROSSMEMBERS - 2.5X2.5X3/16" ANGLE CROSSMEMBERS ON 24"